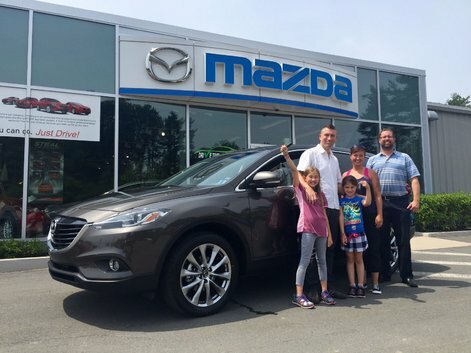 Congratulations to the Braniff Family! Congratulations to Jaden Braniff and family! 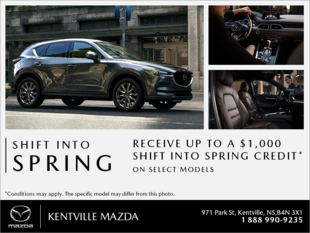 On behalf of your Sales Consultant, Jason Rushton and all of us here at Kentville Mazda, we thank you for your business, and wish your family all the best Zoom-Zoomin' around in your new Mazda CX-9!